You asked for it and now we've got it! 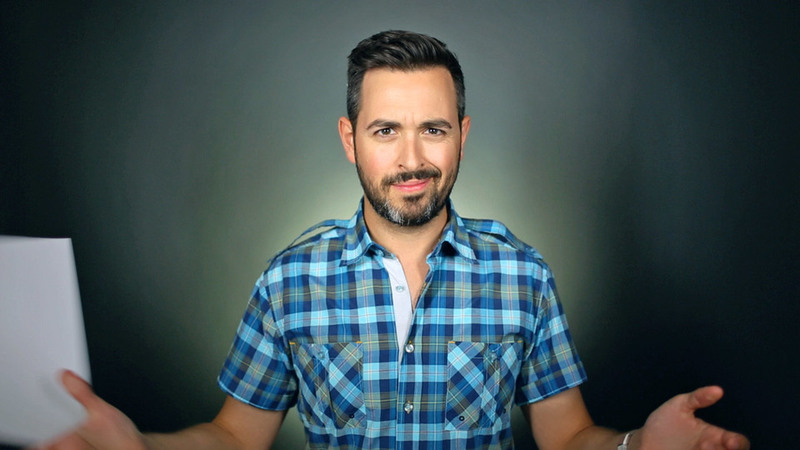 Join us as we interview inbound marketing expert Rand Fishkin on everything from Search Engine Marketing and Optimization (SEO) to Online Branding. We'll be asking the hard-hitting questions to get the insights you've been wanting to build a successful inbound strategy. • Why empathy is the key to effective marketing. • The Future of SEO and what this means for your business. • The 3 mistakes to avoid to increase conversion rate and push inbound success. 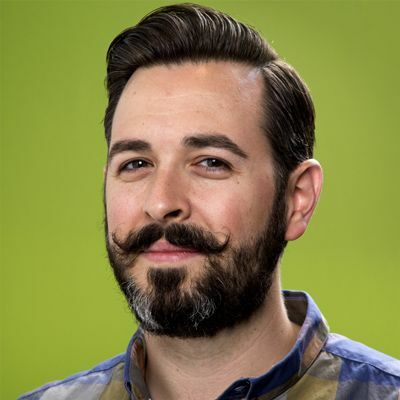 Rand Fishkin is founder and former CEO of Moz, co-author of a pair of books on SEO, and co-founder of Inbound.org. Rand's an unsaveable addict of all things content, search, & social on the web, from his multiple blogs to Twitter, Google+, Facebook, LinkedIn, and a shared Instagram account. He was name on PSBJ's 40 Under 40 List and BusinessWeek's 30 Best Tech Entrepreneurs Under 30.